Five Protestants were imprisoned by local authorities in the village of Tzetelton on 7 July because of their conversion to Protestantism. The group, which included one man named Andres Lopez, one woman named Virginia Lopez, and three girls, was later transferred to a prison in the municipal capital San Juan Chamula, the state of Chiapas to await a decision on their fate. 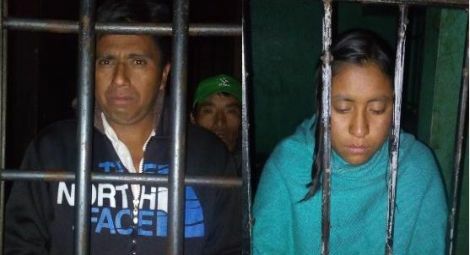 The three girls were released after the authorities realized they were underage, however they have been abandoned by their families, according to Luis Herrera, Director of the Coordination of Christian Organisations, who expressed frustration at the lack of any response from the state government to protect the rights of the victims. Herrera said that Andres Lopez and Virginia Lopez remain in prison in poor conditions, “in cells which open directly onto the street, without any protection from the cold or bad weather” and that a decision on their fate is expected on 9 July. 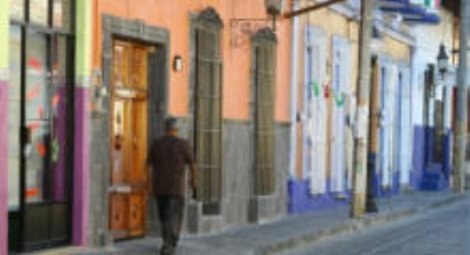 Herrera told Christian Solidarity Worldwide (CSW) that village officials cited an old community agreement that converts to Protestantism must pay a fine of 5000 pesos (approximately £200). If they cannot pay, they can be subjected to forced labor and expelled from the community. The victims in this case, who all belong to the “Jesus is the Way” Church, are being fined varying amounts. Andres Lopez has been informed that he is being fined the full amount, while Virginia Lopez’s fine has been reduced to 2500 pesos (£100) because she is a widow. They are also being charged 2000 (£80) additional pesos for the costs incurred in transferring them from the village to San Juan Chamula. Herrera expressed concern at the resurgence of religious freedom violations in San Juan Chamula, which was the site of mass displacements of non-Catholics in the 1980s and 1990s. He pointed to the case of village of Lindavista, also in San Juan Chamula, where non-Catholic children have been blocked by the local authorities from attending school. "Photo credit: Luis Herrera/Coordination of Christian Ministries"